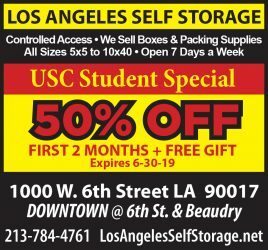 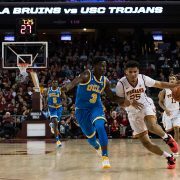 After a strong conference start, USC takes to the road to face Washington teams. 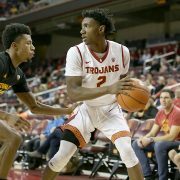 The Trojans stayed alive against Washington in a 78-73 nail-biter victory. 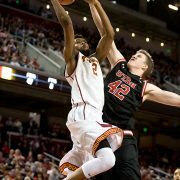 Men’s basketball triumphed over the Huskies in its final home game of the season. 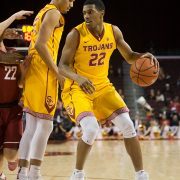 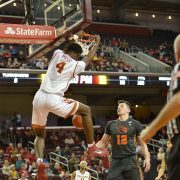 Behind a strong performance from junior guard Jordan McLaughlin, the men's basketball team defeated Washington 74-58 on Saturday to wrap up their regular season. 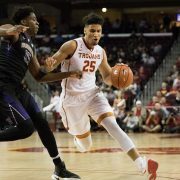 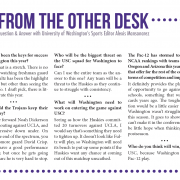 USC hosts Washington in a game that could determine the team’s postseason future.